JOIN THE ADDA FAMILY BY SUBSCRIBING THE CHANNEL. 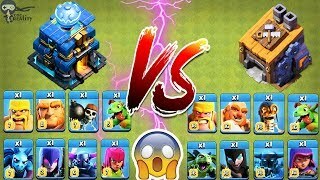 INFO - "This content is not affiliated with, endorsed, sponsored, or specifically approved by Supercell and Supercell is not responsible for it. 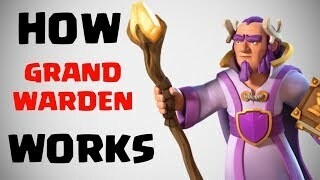 For more information see Supercell's Fan Content Policy: www.supercell.com/fan-content-policy." 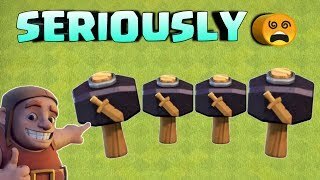 this video is just a assumption & for entertainment . 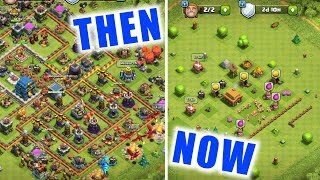 THIS IS MY HEAVIEST UPGRADES IN COC DAYS, PLAYING TH11 , Clash of Clans India. 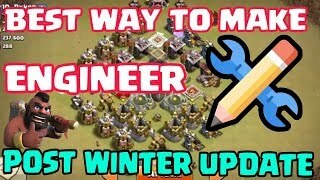 HOW TO MAKE AN ENGINEERED ACCOUNT POST WINTER UPDATE.